Jazz, konkani, Portuguese, bollywood; these are just the tip of the iceberg when you start to examine the rich heritage of Goan music. Colin D’Cruz is a one stop shop for music made in Goa. As a musician, producer, and record label, he’s got his ear to the ground when it comes to what sounds are coming out of Goa; yesterday, today and in the future. 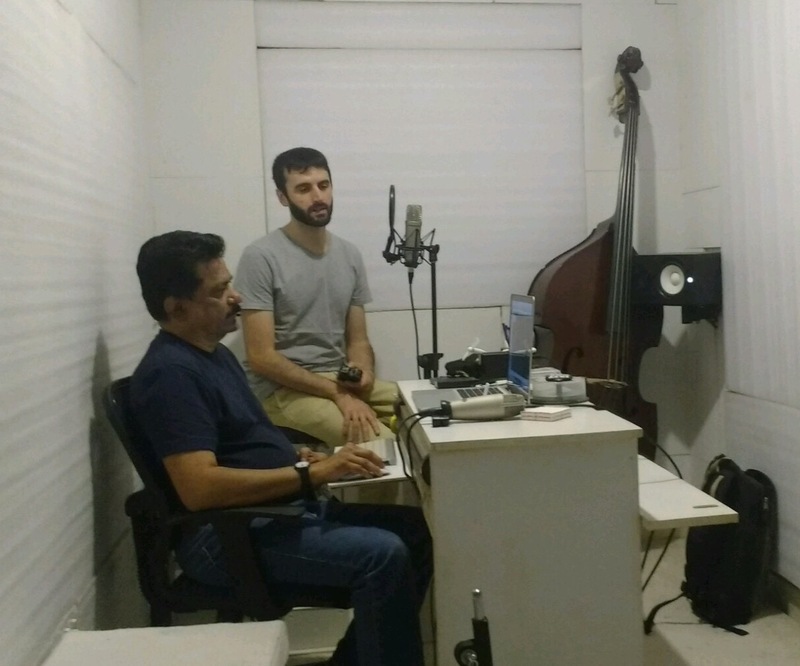 We went to visit him in the studio where we recorded this brief tour of Goan music.